Home /Knowledge Base /Must Read /Help! My client isn’t receiving my emails! Home /Knowledge Base /Client Management /Help! My client isn’t receiving my emails! Home /Knowledge Base /FAQ /Help! My client isn’t receiving my emails! Help! My client/affiliate isn’t receiving my emails! They can’t receive their login details? How can I help them?!?! Yes, this can be maddening, and there are ways to help your client (or affiliate), and to find out what the issue is. Don’t worry, it’s not the end of the world. It’s just an email and you’ll find the issue by going through all the parts one by one. In your client list, Just hover over the icon which should be an envelope or a green check mark. If the popup says the login details were sent, then they really were sent! If they were sent, then the issue is not here at Credit Repair Cloud, so you’ll need to locate the trouble on the client’s end (or on yours). If your client has not received login details, it may have gone to their spam. They may not know how to find their spam folder. They might not even know they have a spam folder. They may not understand how email works. You’ll need to help this client to find the email. Email issues are generally on the client’s end (with their devices, their spam filter or their email provider). Basically, if you’re having clients do things online you’ll often wind up doing a lot of tech support for your clients. It’s all part of the gig. You’ll also want to double check that the email address is spelled correctly. You’d be surprised how many people misspell emails. If you’re using Mandrill (which we recommend), you’re not using our email service at all. All your emails send through your Mandrill account, which is awesome because it gives you tools to see the status of all emails that send from your account and what has happened to them. You can also log in to your Mandrill account to see if there is an issue with your mandrill account. To check status of all emails that you send from your Mandrill account. 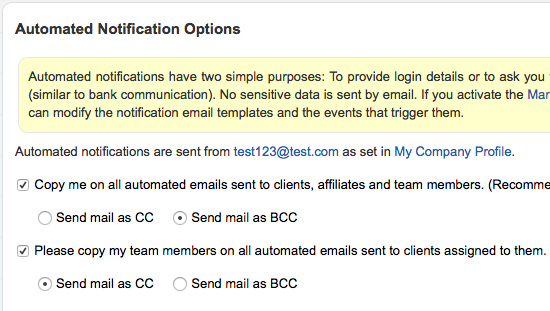 Just click on OUTGOING and it will tell you the status of each email that sends from your account. You can also go to OUTGOING and search one client’s email address. If it’s red or orange and says “rejected,” “bounced,” etc then you can click to see why. If it’s green and says “delivered” you know that it was reported as “delivered” properly by the client’s email service and the client just isn’t finding it. These are all things that you can do on your own. We don’t have any affiliation to Mandrill so this is something you will want to do in your own Mandrill account. As a final solution, you might ask the client to provide a different email address at a different email service. Most issues are usually on the client’s end with having various email issues that clients often have. 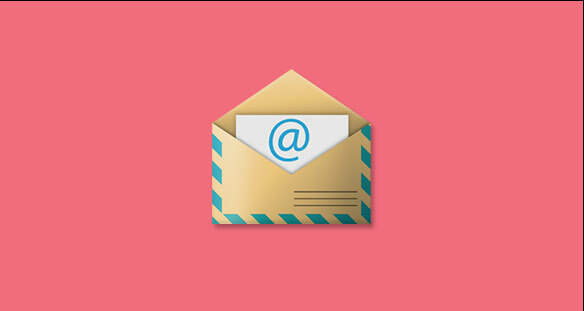 Again, Issues with emails not being received are never on our end, they are usually on the clients end, but we can always help troubleshoot if you share your mandrill login details with us and tell us the client’s name and email address. I hope this helps. If you’d like to schedule a free training, just schedule a call here www.creditrepaircloud.com/expert so we can help you personally. If there’s anything else we can do to assist, just reach out!